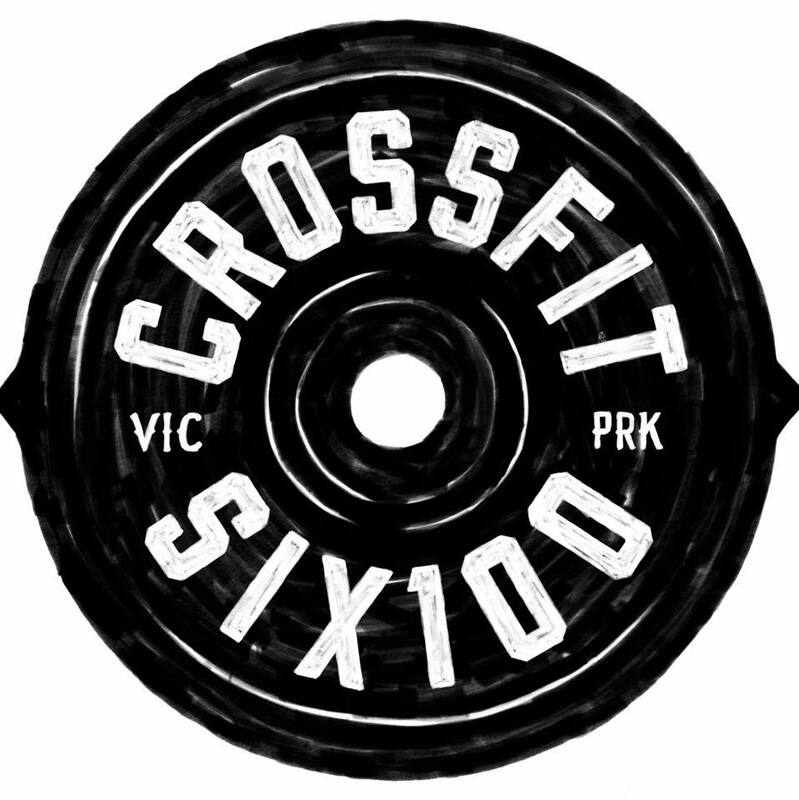 Welcome to CrossFit 6100, we are Vic Park’s premiere CrossFit Gym. We pride themselves on offering a unique workout experience at a premium workout facility. They offer nearly 200 square metres of workout space in addition to excellent amenities.